CorePharma has the capability to manufacture and package over 2 billion oral solid dosage units annually. CorePharma has various capability for the commercial manufacturing of oral solid dosage products. 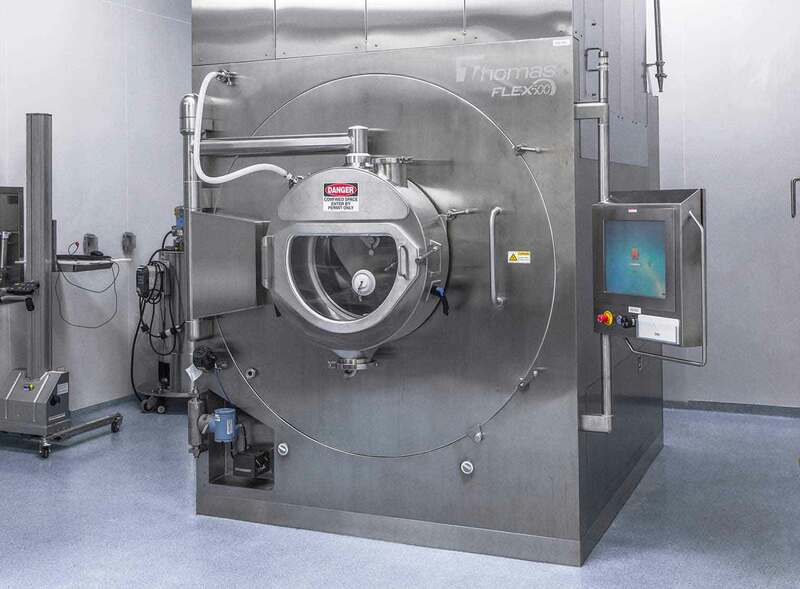 We continuously invest in technology to enhance our service offering and provide a comprehensive manufacturing solution for all kinds of process requirements and batch sizes ranging from small scale to large volume batches. Between our manufacturing and packaging facility we can produce over 2 billion oral solid dosage units annually. bottom spray and solvent capabilities.